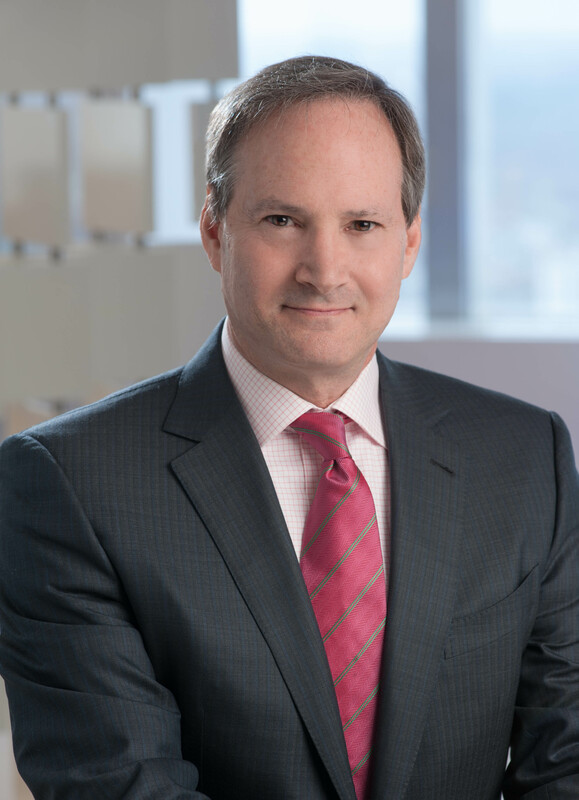 Peter has spent his entire legal career at Ropes & Gray, LLP in Boston. In 1985, his second year at the firm, he joined the firm’s Employee Benefits practice group. The Employee Retirement Income Security Act had been in effect for less than ten years and was considered a rather obscure and insular area of the law. At the time, the firm’s Benefits practice was centered on helping client businesses and institutions design, document and administer their retirement, welfare, and incentive plans. The statutory focus was based primarily on the Internal Revenue Code’s “qualification” requirements for favorable income tax treatment. Peter worked closely with many of Ropes & Gray’s clients on their retirement and benefits programs. As Ropes & Gray’s transactional practice grew throughout the 1990’s, Peter focused increasingly on the benefits aspects of transactional work: due diligence, negotiating representations and covenants, and implementing plan design post-transaction. Concurrently, with the growth in private equity and hedge funds, Peter began to counsel asset manager clients with respect to ERISA’s so-called “plan asset rules” governing when investment partnerships and similar arrangements are subject to ERISA’s fiduciary standards. Peter’s practice is now almost exclusively focused on ERISA’s “Title I” fiduciary conduct rules. He has served as the firm’s Practice Group Leader for Employee Benefits. With trillions of dollars held under US pensions, a generation facing retirement, longer life expectancies, and a national debate on health care delivery, ERISA and Employee Benefits is no longer an obscure or insular area of practice – if indeed it ever was. Peter’s course on ERISA will draw from a practice-based approach to the issues facing employers, plan participants, asset managers, and enforcement agencies. Peter’s pro bono activities are devoted largely to HomeStart, Inc., an organization dedicated to ending and preventing homelessness in the Boston area. Peter previously served as Chair of its Board of Directors. He is also a trustee of the Dana Hall School, and a former trustee of Rosie’s Place and the Tenacre Country Day School. Peter’s page on the Ropes & Gray website is at https://www.ropesgray.com/en/biographies/r/peter-n-rosenberg. Peter lives in Wellesley with his wife, Lori. Together they raised three children, now adults.